Released to rival Nintendo’s ever-popular Mario franchise, Sega’s Sonic The Hedgehog became one of the most famous video games characters in the world. The first Sonic video game, called Sonic The Hedgehog, was released for the Sega Mega Drive/Genesis on June 23, 1991. The game also featured Sonic’s arch nemesis, Dr. Robotnik. Soon after the success of this video game release, more characters were introduced to the Sonic Universe, which included Sonic’s two-tailed fox pal Tails, his girlfriend Amy Rose, his alter ego Metal Sonic and his arch rival Knuckles the Echidna. With the inclusion of new characters and plots, Sonic games became one of the most well-known console games. The advent of internet also saw the rise of free online Sonic games. The brainchild of three Japanese individuals namely, Naoto Oshima (artist), Yuji Naka (programmer) and designer Hirokazu Yasuhara, Sonic was modeled into the spiny mammal (hedgehog) to make it look different than his contemporaries. It has unique skills including the famous spin dashes and the ability to run quicker than the speed of sound to attack enemies and collect coins quickly. Playing sonic games always mean going into a quick roller coaster ride that challenges gravity, thanks to his nerve-wrenching speed. Everyone knows that both Mario and Sonic games are among the world’s best platform games. But, imagine what Sonic would do if accidentally transported to Mario’s 2D platform game. Well, Lost in Mario’s World is a funny game based on this idea. The game environment exactly looks like the first 2 dimensional Mario game, complete with that famous melodious background tune. But, the only difference is that it features our beloved Sonic using his speed and spins to defeat the recurring Koopa Troopas and Goombas. Playing the first level was quite funny, as it featured the Spaghetti-lover as the antagonist of the game. The online game is a must for those who like amateur free online Sonic games. 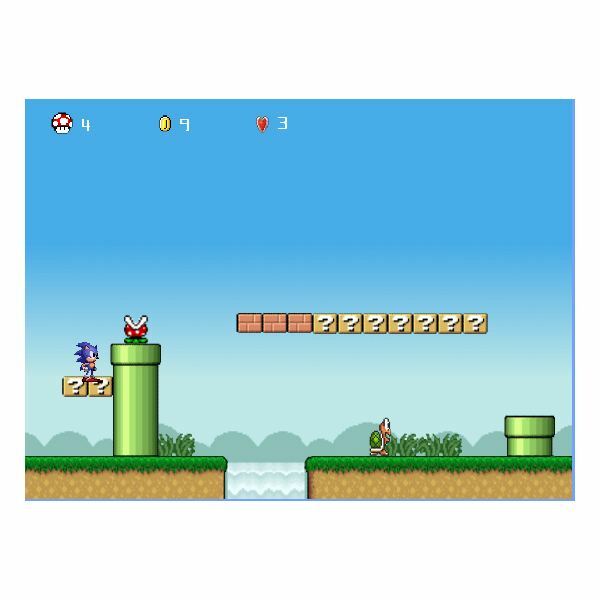 One of the best free online Sonic games, Ultimate Flash Sonic is a fast-paced side-scrolling platformer that allows gamers to choose three other characters besides Sonic the Hedgehog. These characters include his pal Tails, Cream, and Knuckles. The game has excellent visuals that will transport you to console Sonic Universe. The quick paced game assures some mind-boggling roller coasters and lets you do the famous Sonic Spindash attack by pressing space and down key together. What’s more, gamers could also use passwords provided at the end of each levels to play the game anytime. There’s also a special cheat section that allows you to access cheats. Overall, Ultimate Flash Sonic gives a nice platformer dose to gamers looking for best free Sonic games online. 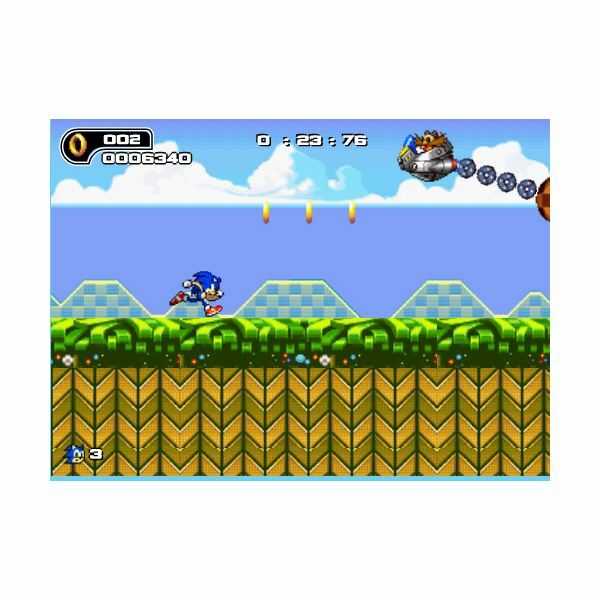 The internet is teeming with loads of free Sonic games online. The best online Sonic games are various free Sonic RPG episodes with unique quests and excellent cut-scenes. These can be found in any site that hosts free flash games online. 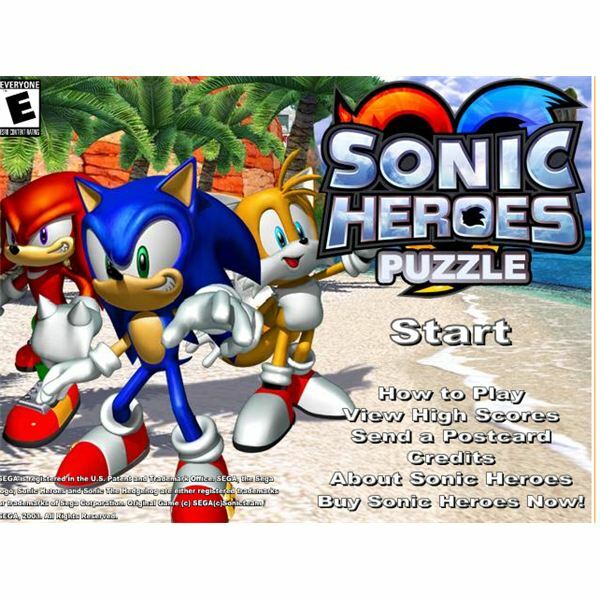 Sonic Heroes Puzzle game is one of few online Sonic games based on puzzles. It is a Stack Blocks kind of a game where players have to stack and clear multiple blocks to earn points.